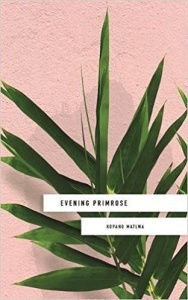 In compelling, heart-wrenching prose, Evening Primrose explores the issues of race, poverty and gender, drawing on the author’s unique insight into post-apartheid South Africa’s healthcare. 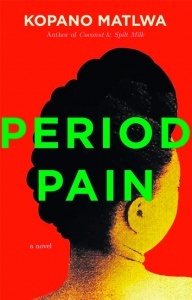 Told in the first person, Evening Primrose is the story of Masechaba, a young woman who achieves her childhood dream of becoming a doctor, yet soon faces the stark reality of working in an under-resourced state hospital. As Masechaba leaves her deeply religious mother she tries to come to terms with the death of her brother and the suffering she witnesses every day as a medical professional.